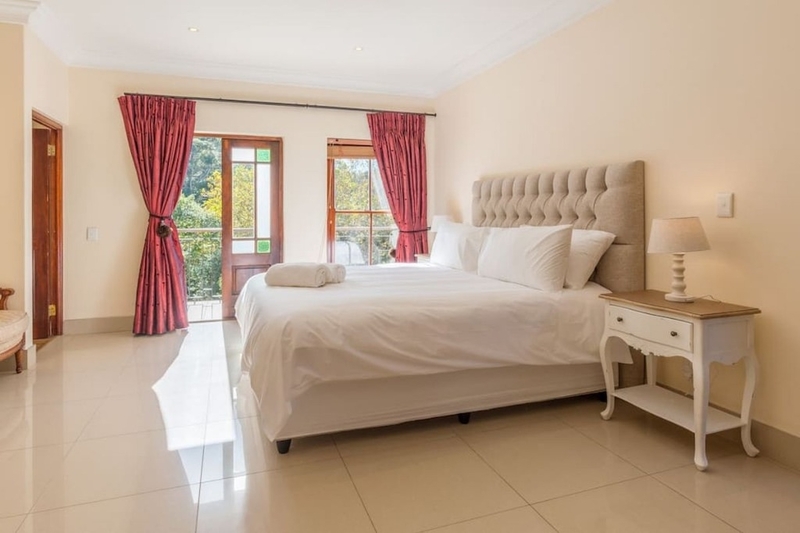 Why stay at VILLA l'AFRIQUE? 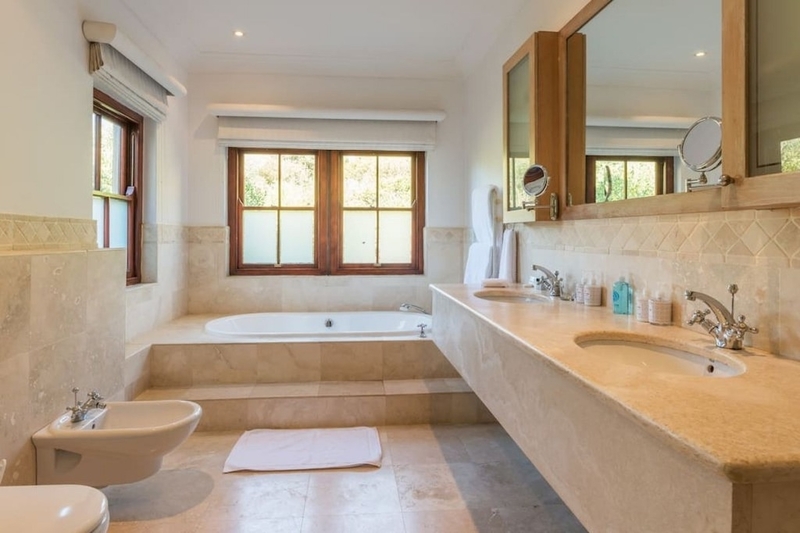 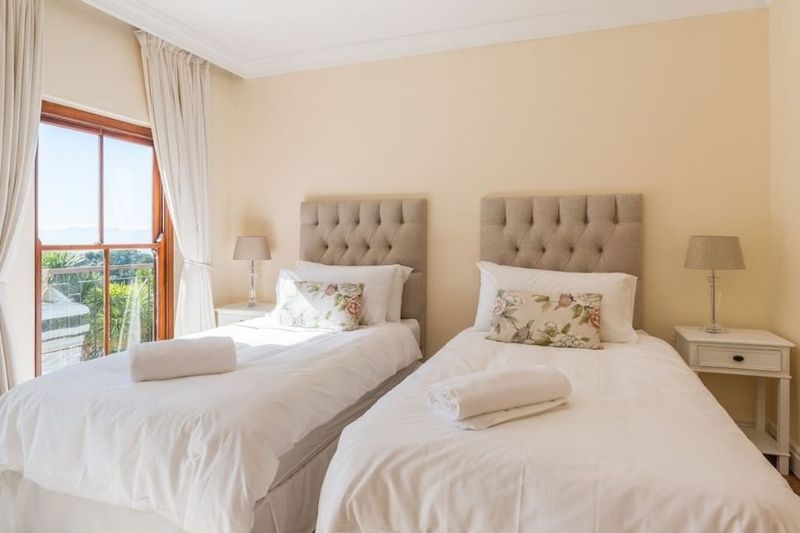 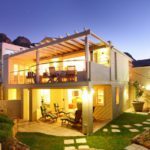 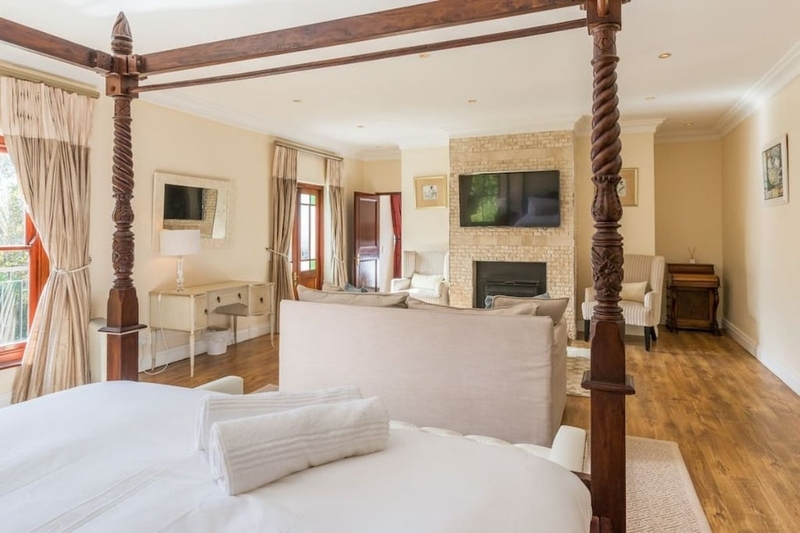 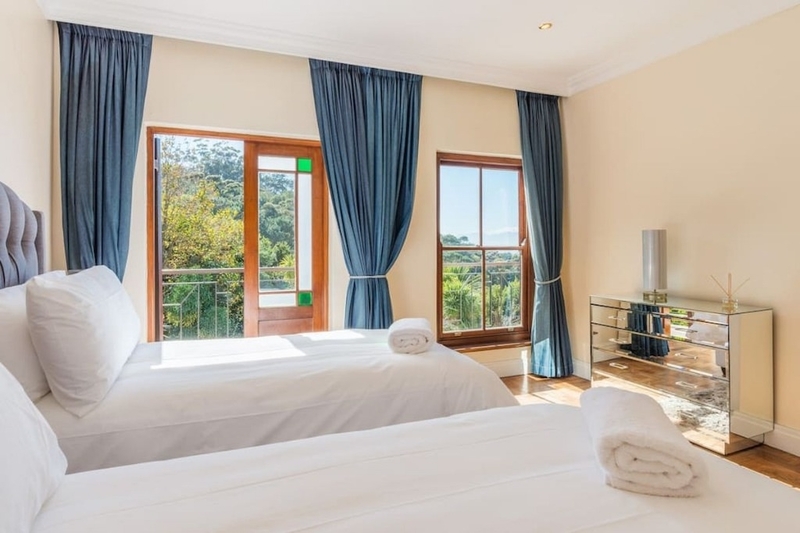 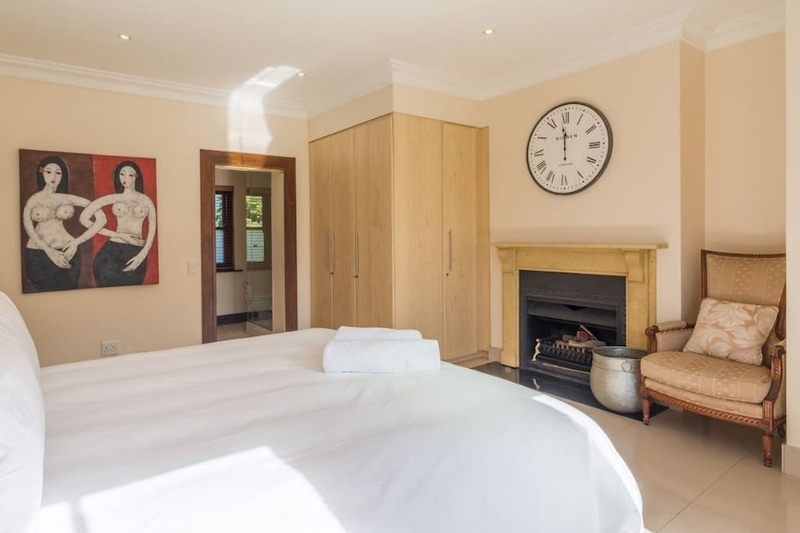 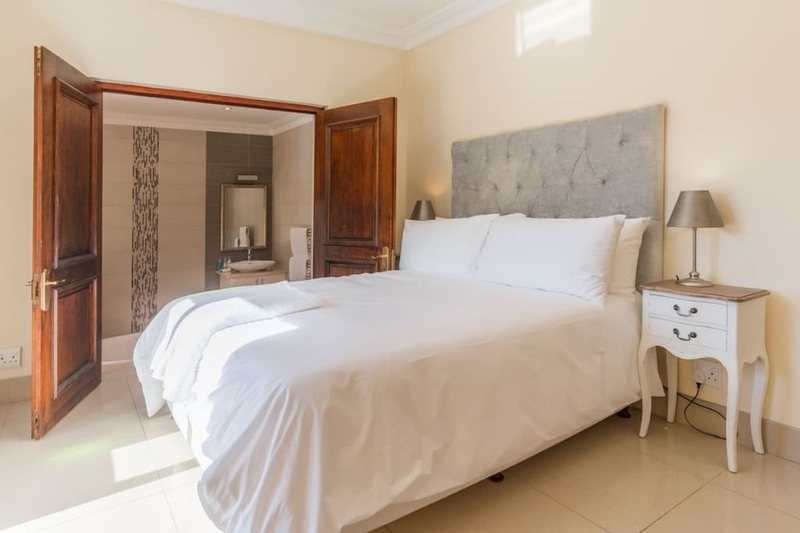 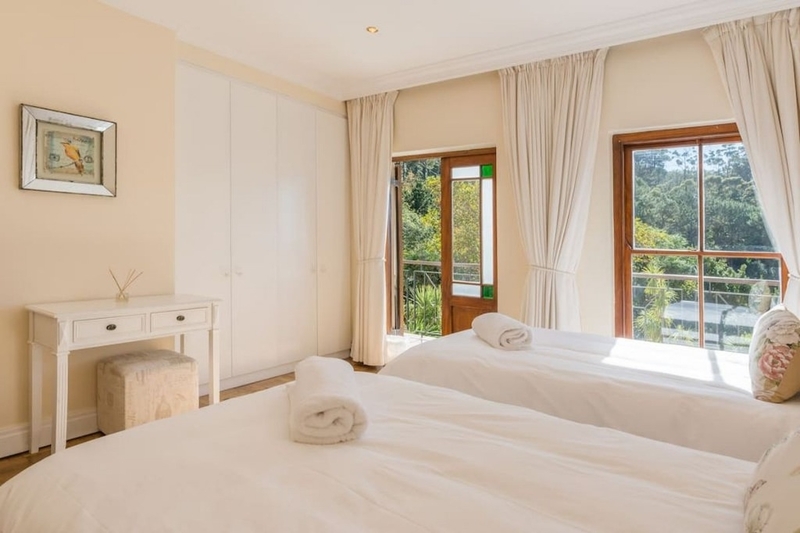 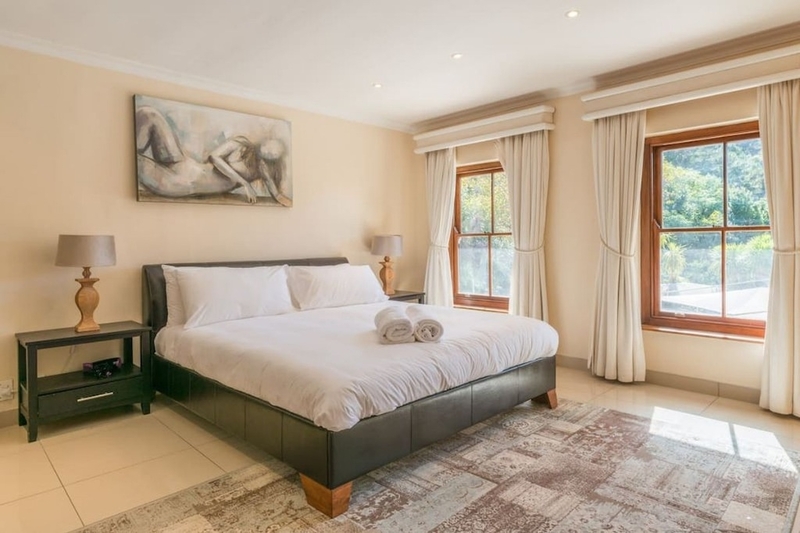 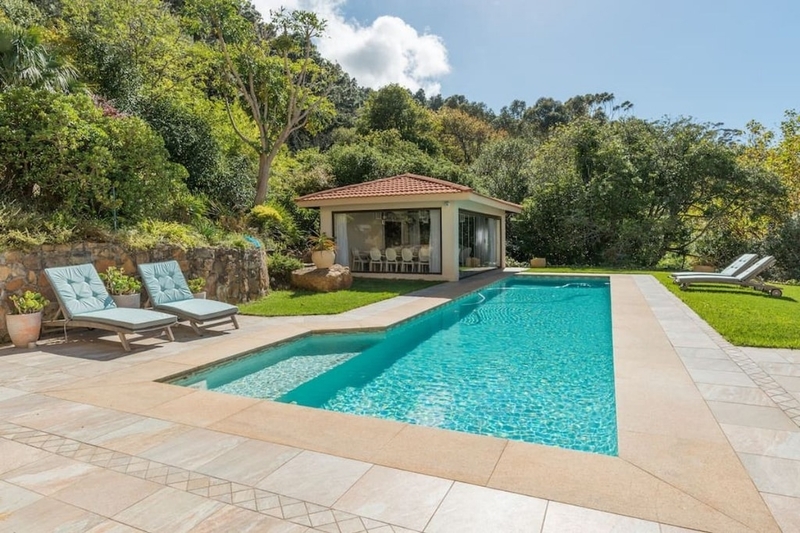 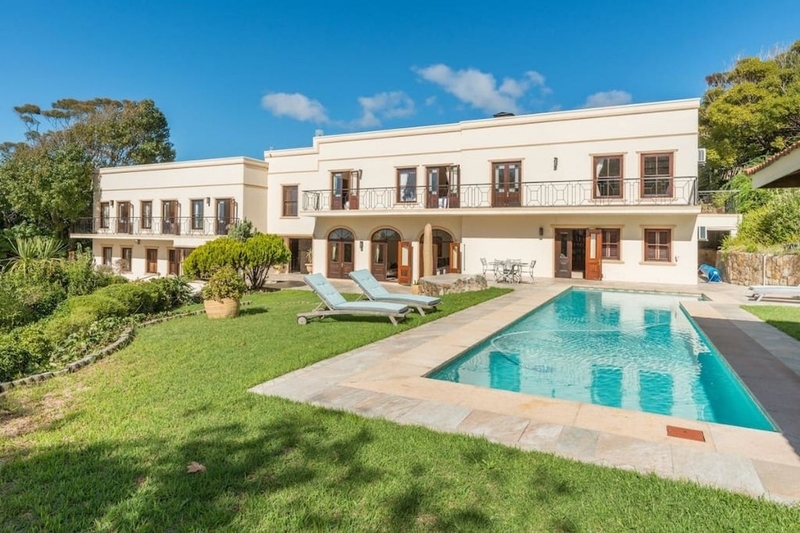 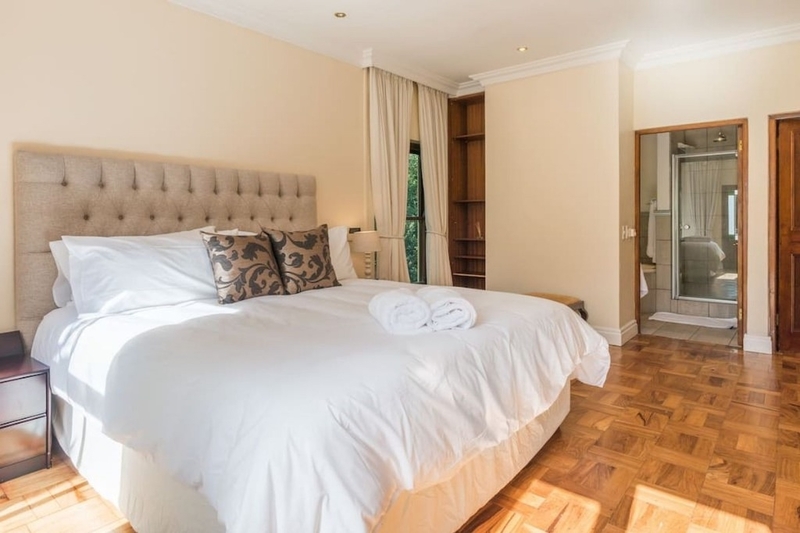 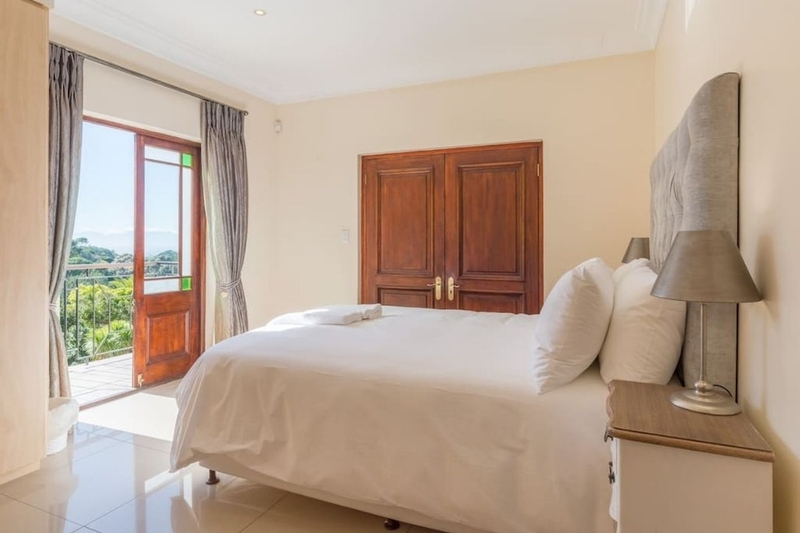 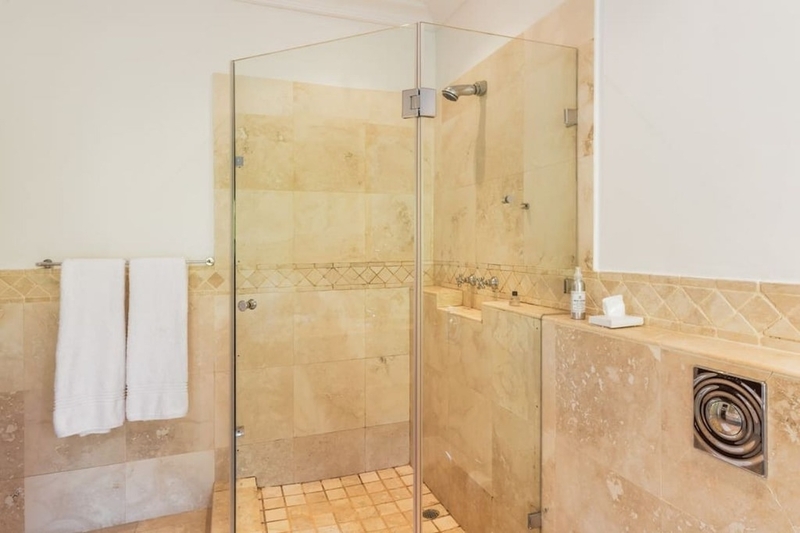 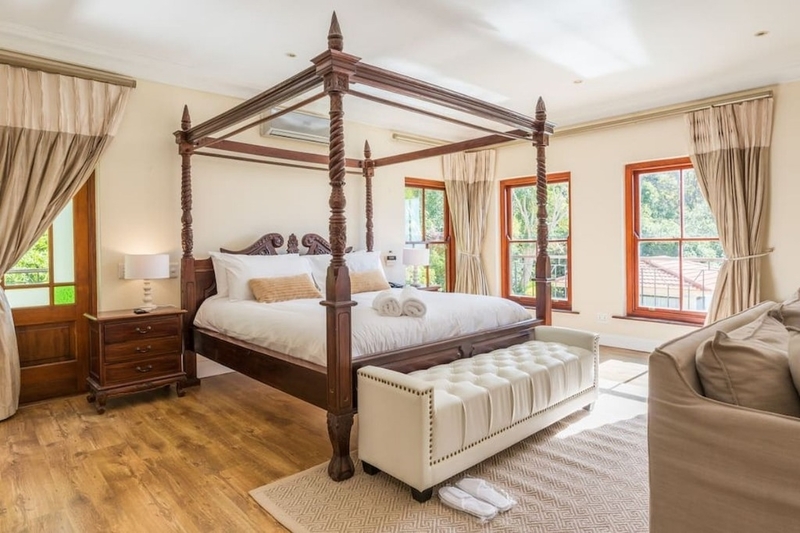 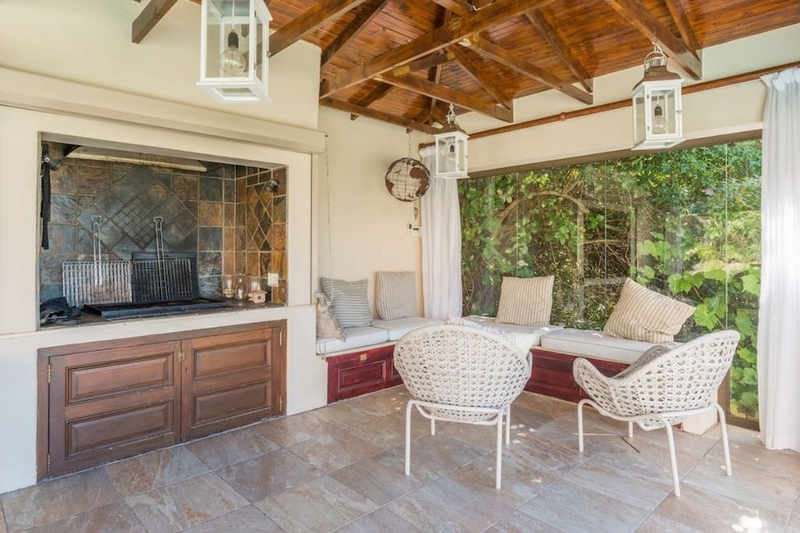 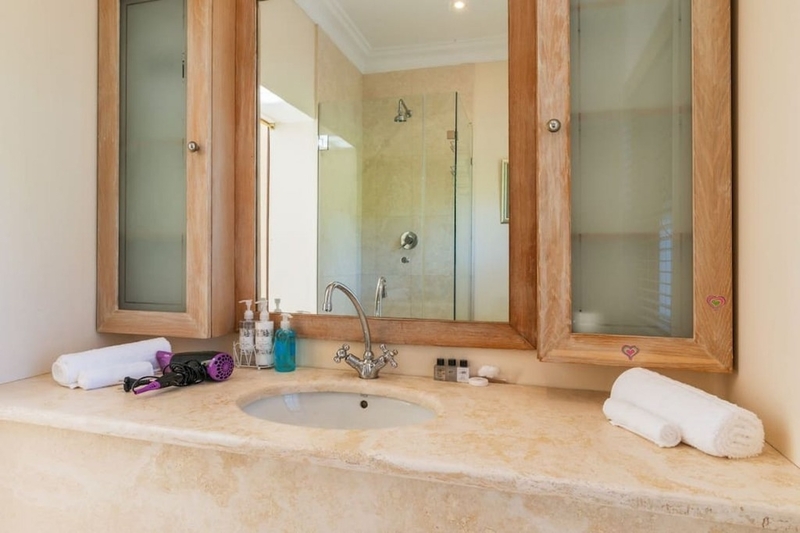 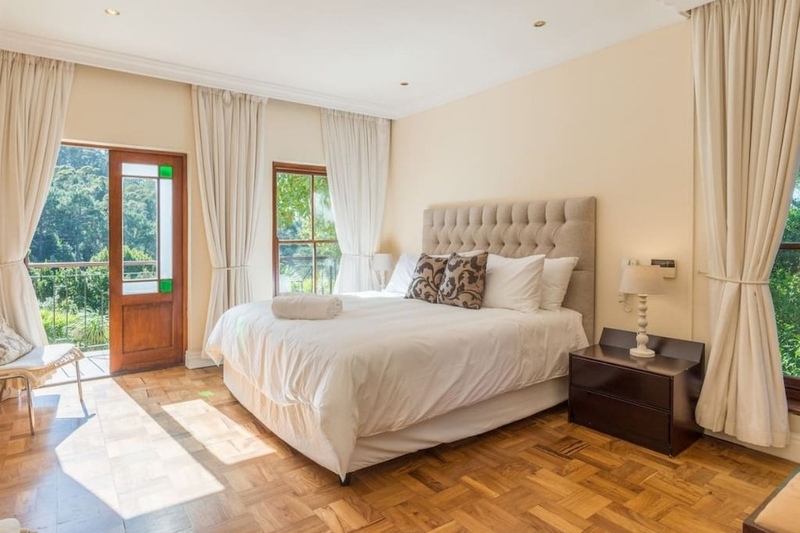 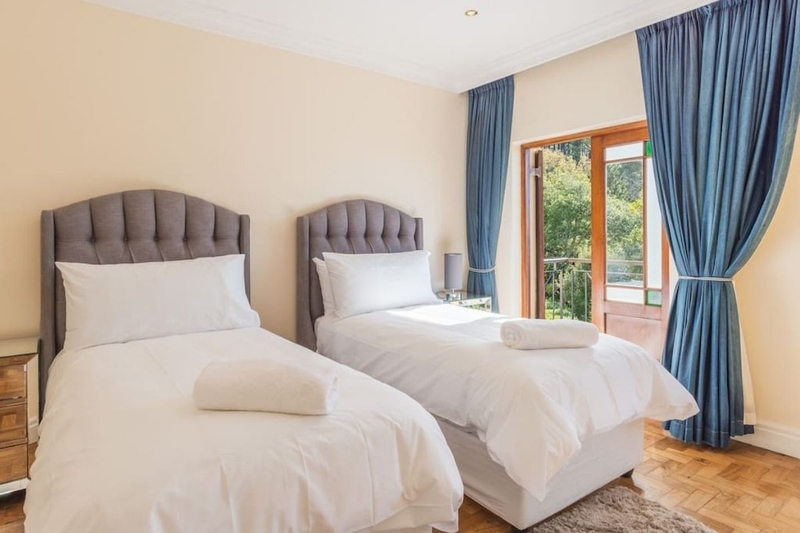 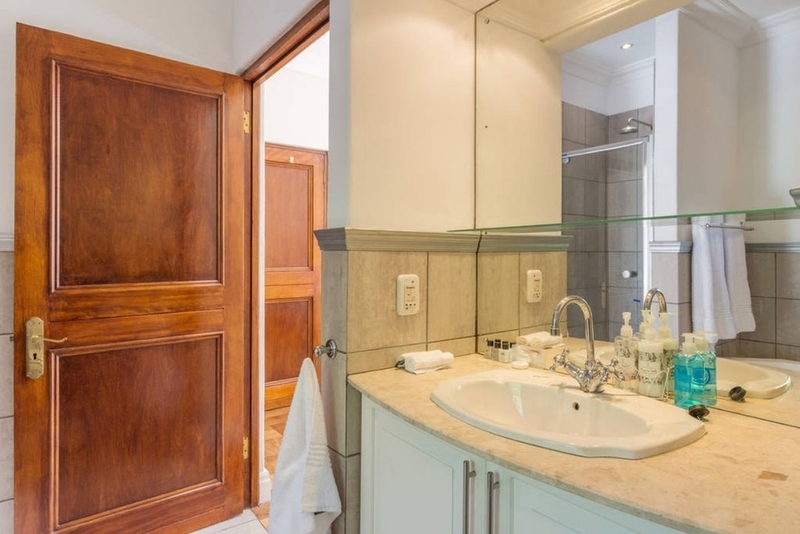 Villa L’Afrique is a luxury 5 Star Private Villa located in Constantia, where the peaceful and tranquil atmosphere greets you the moment you enter the property. 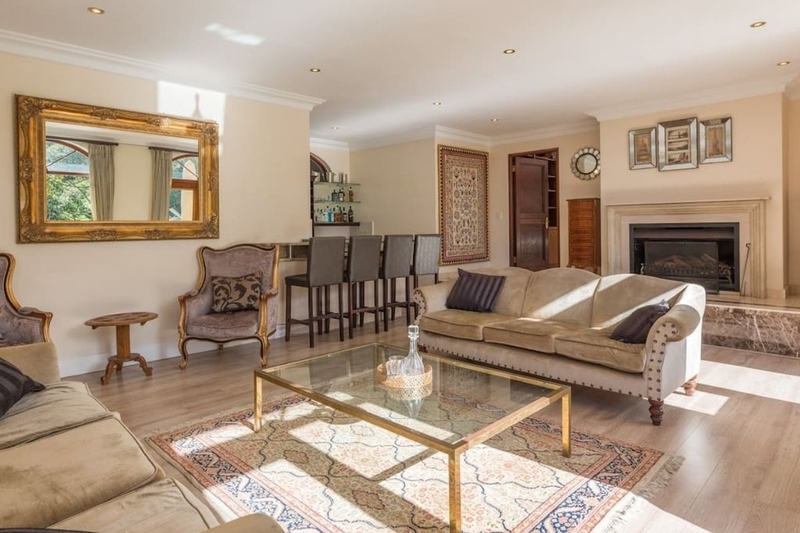 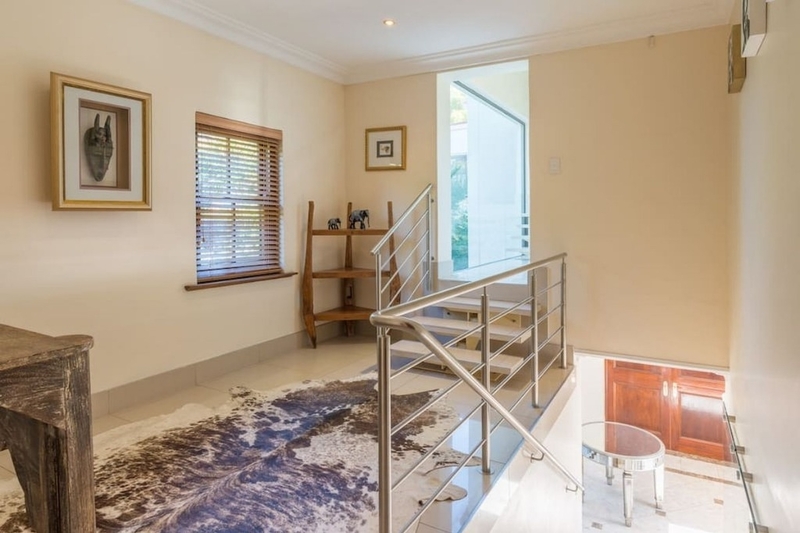 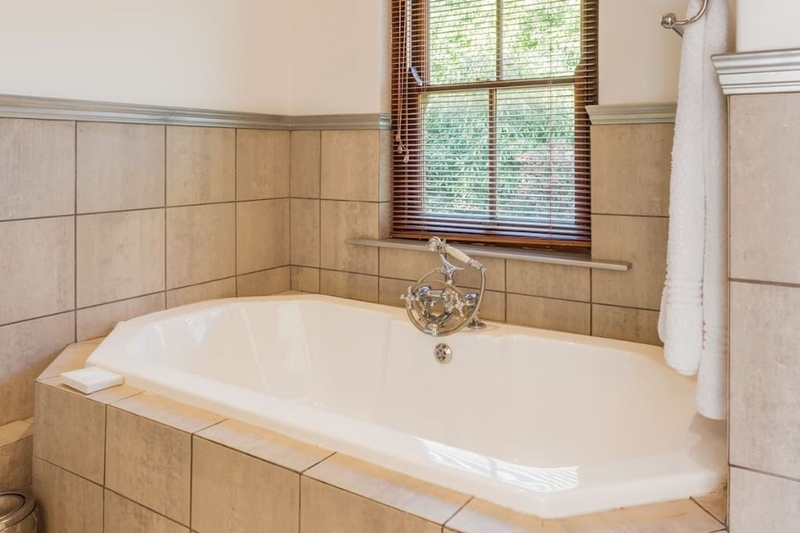 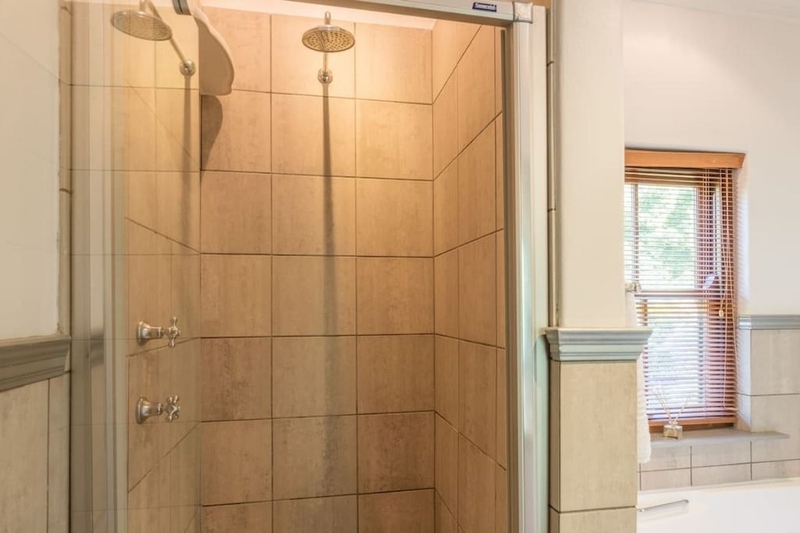 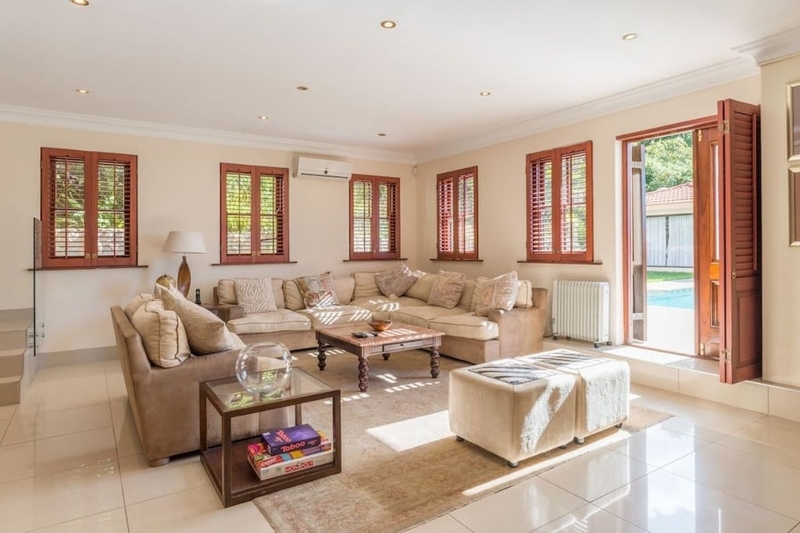 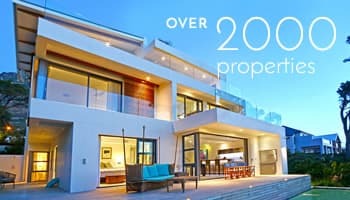 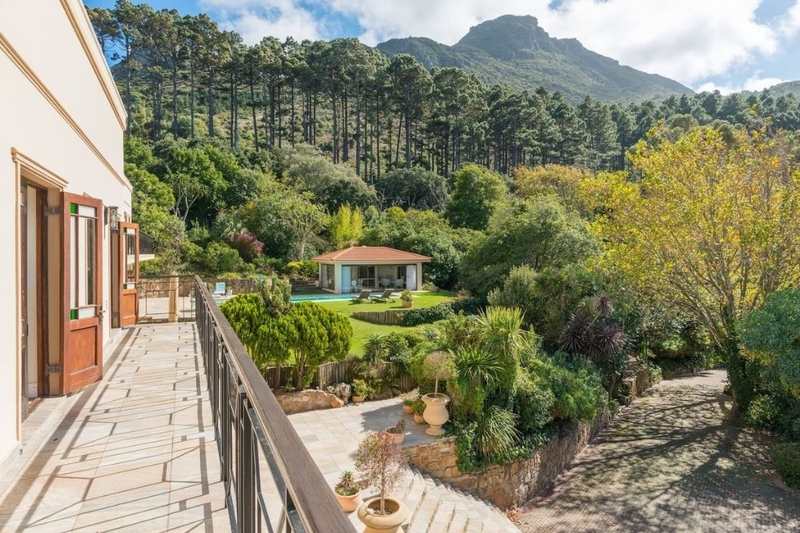 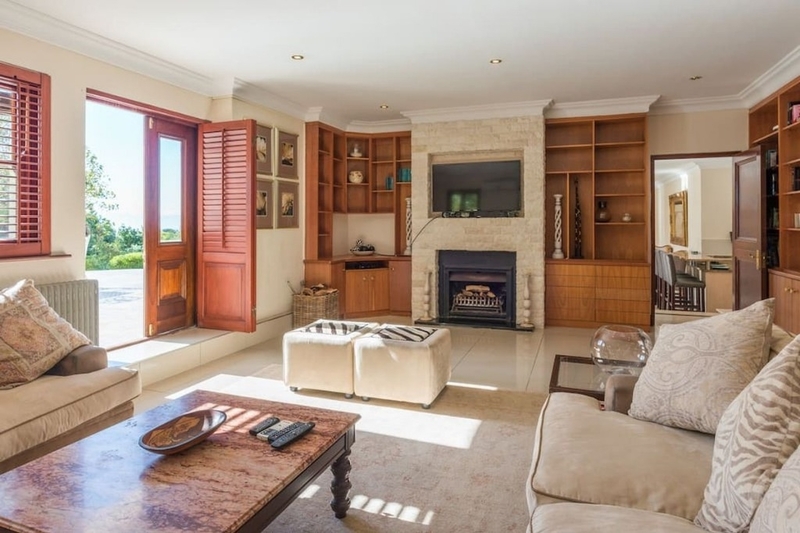 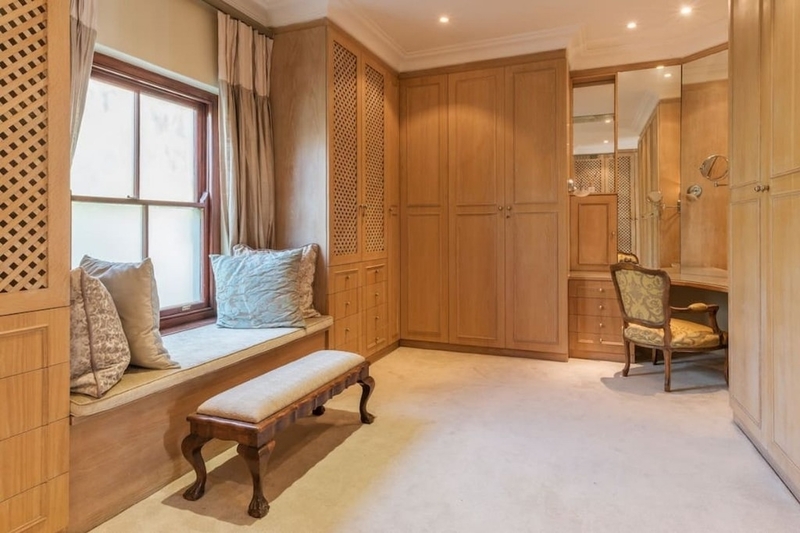 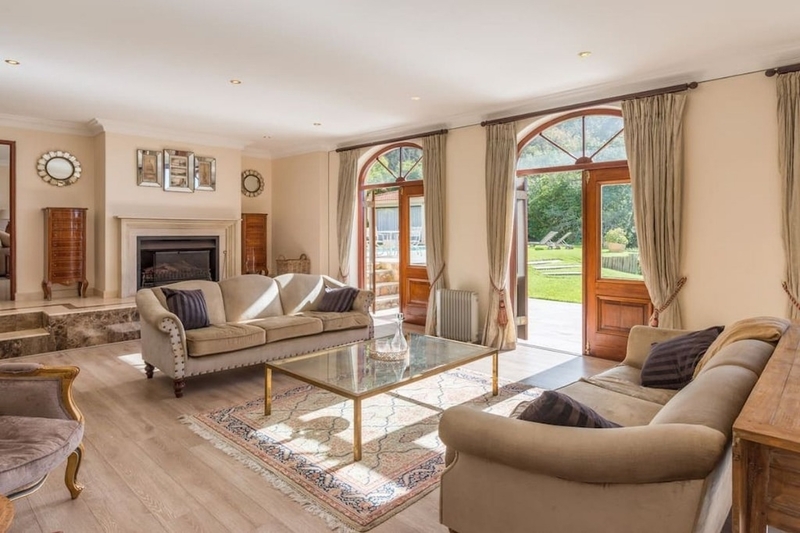 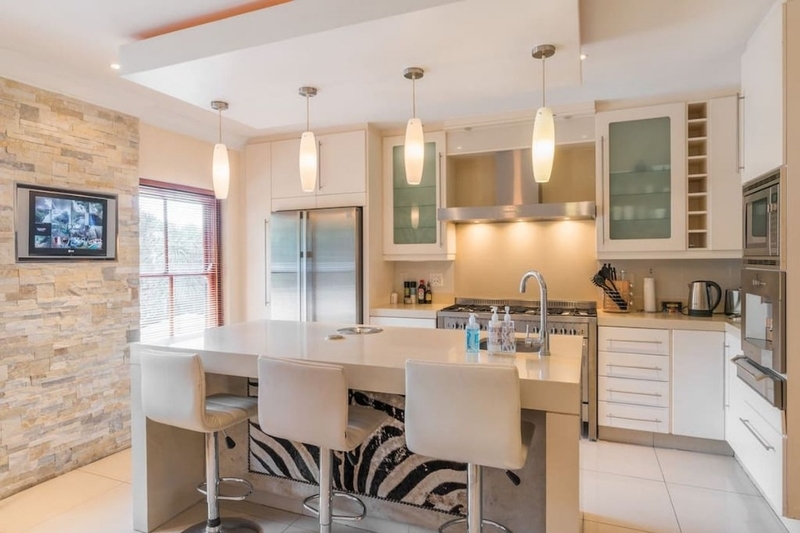 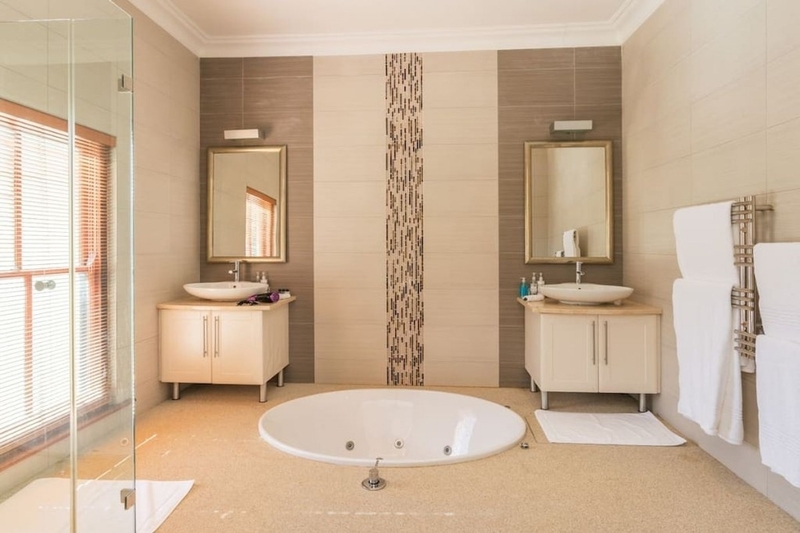 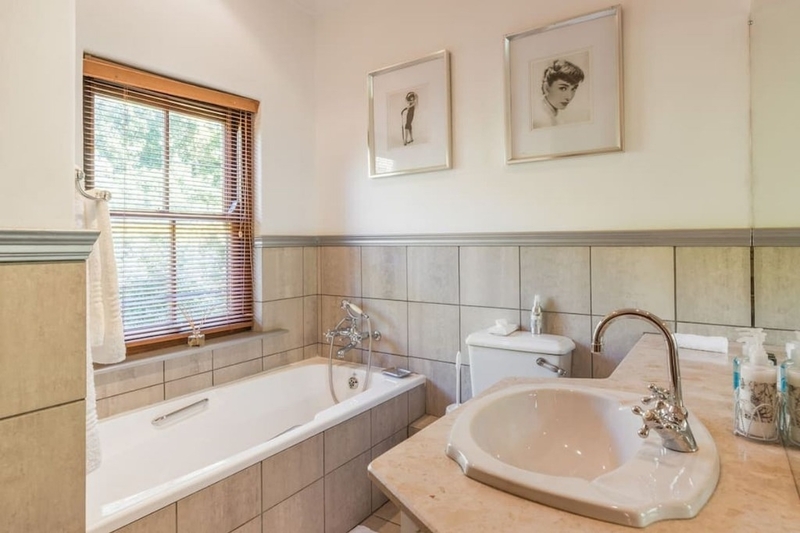 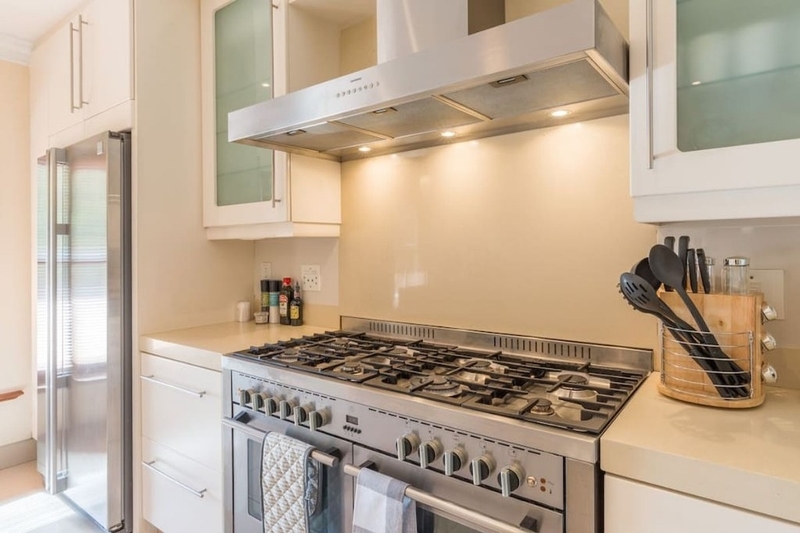 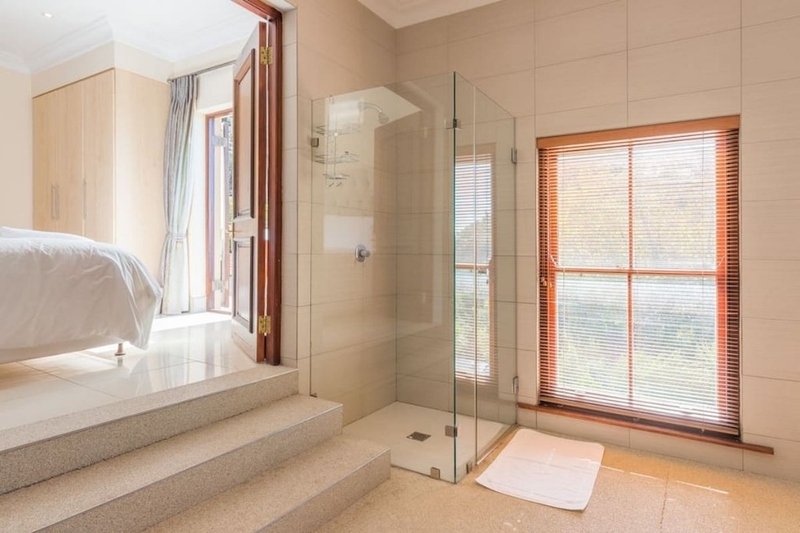 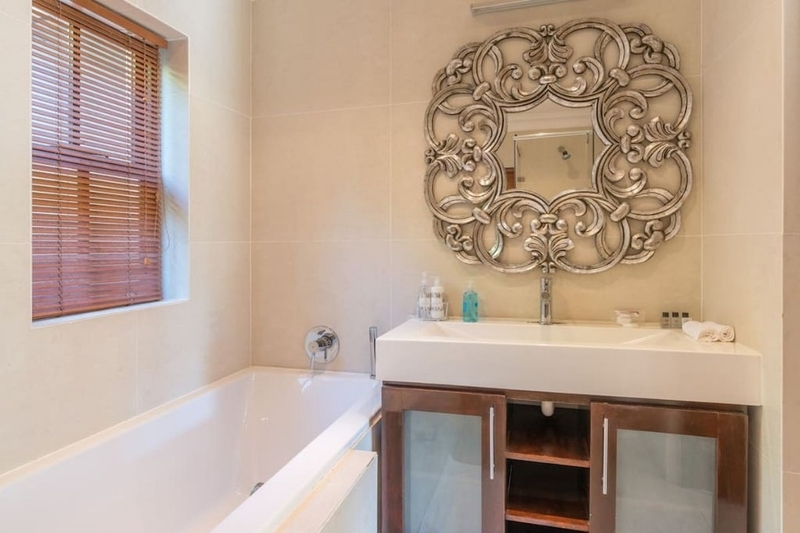 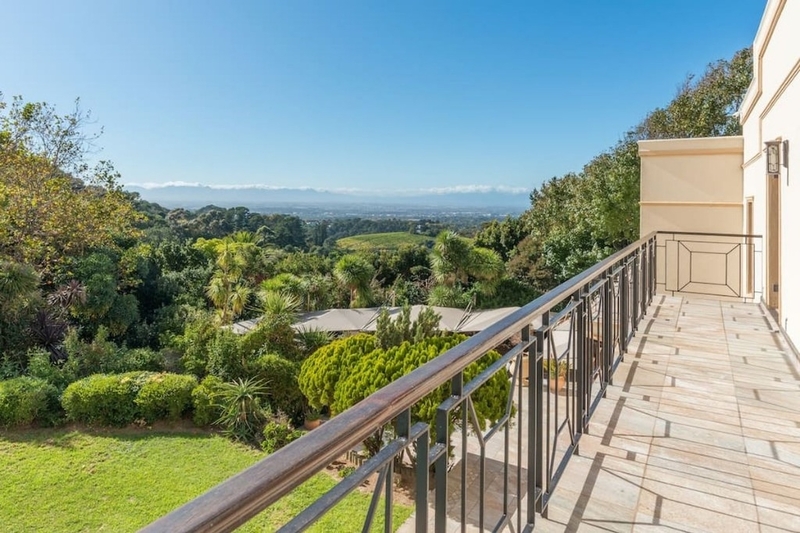 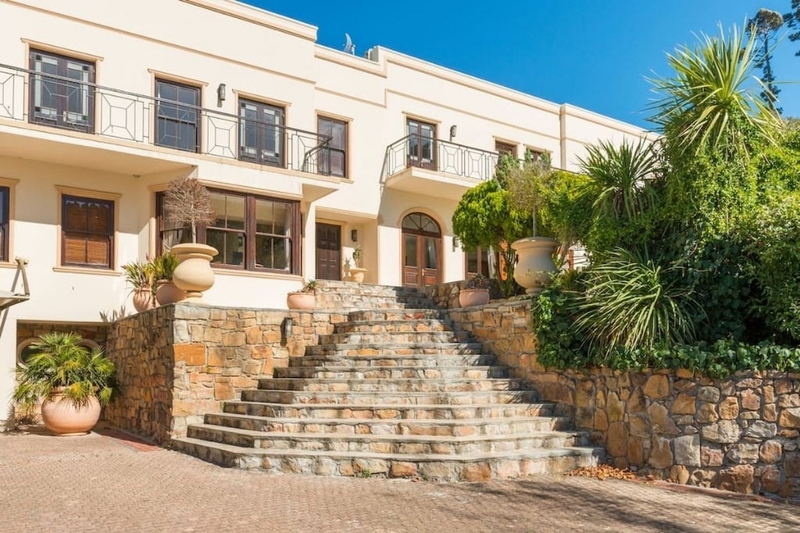 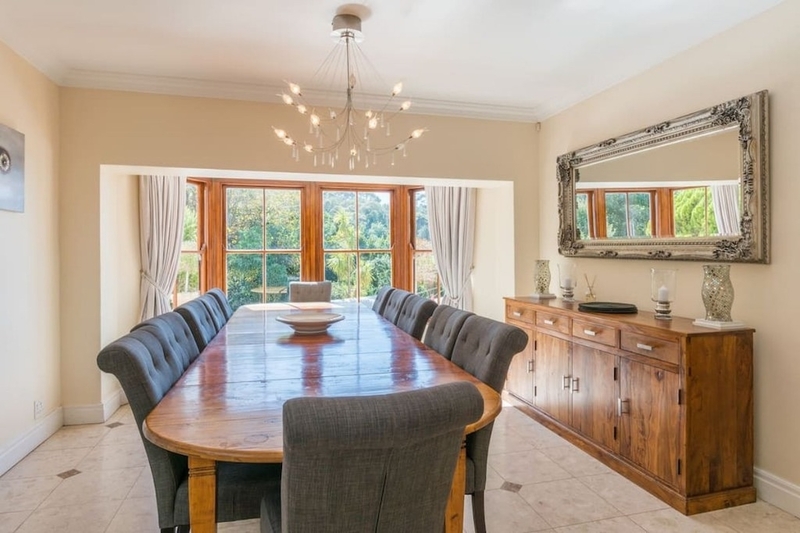 This 900 sqm mansion is situated on two acres of pristine indigenous gardens on the slopes of Table Mountain National park in the upmarket leafy suburb of Constantia, one of the oldest wine regions in the Cape. 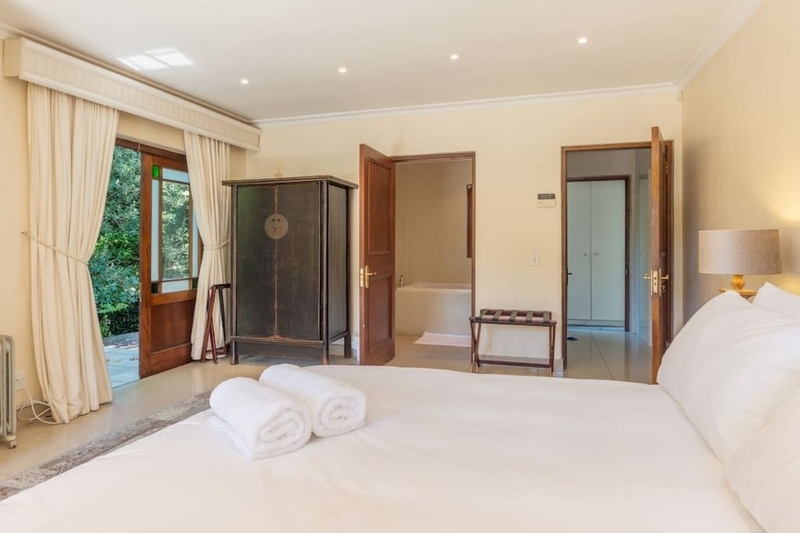 Ready to stay at VILLA l'AFRIQUE?